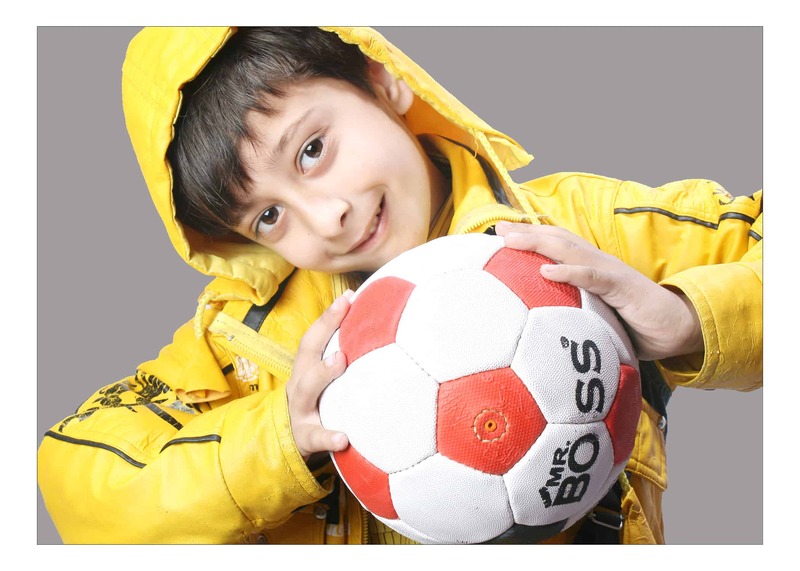 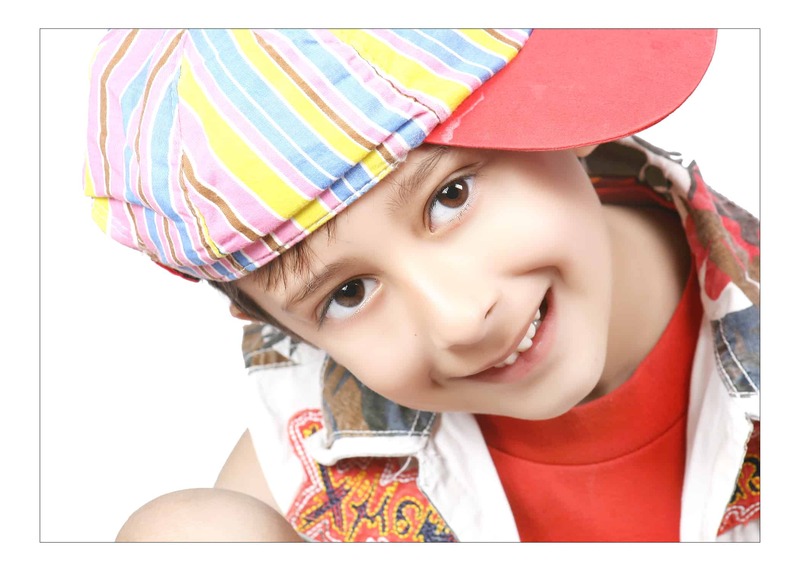 MyFashionVilla presents Ansh Mehta as cute kid model of this week. He is very adorable, cute outgoing and talented kid model. He loves to sing, Dance and acting. 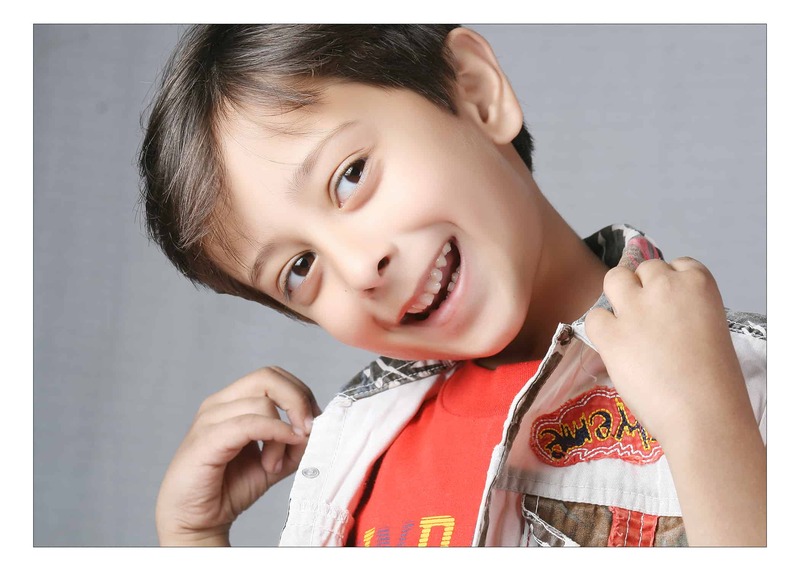 He is interested in Print ads modeling, commercial modeling, Ramp shows, TV shows, commercial photo shoots. 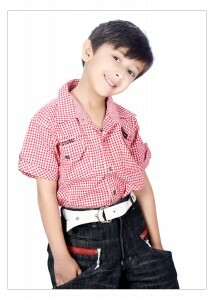 He is has modeling for number Commercial ads, which includes Mantri Developers, Intel, ING Vaish Bank, Baby Powder and etc.